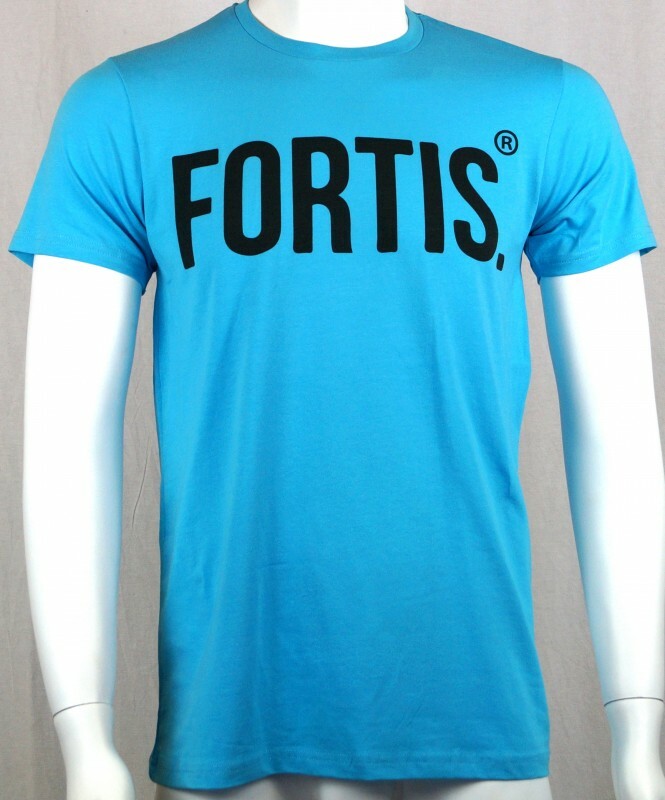 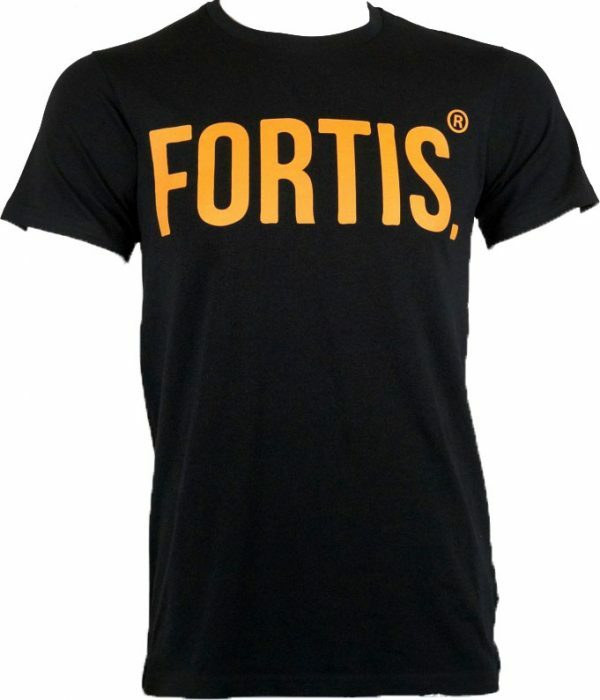 This is the perfect base layer T-Shirt, this T-Shirt is 96% cotton and 4% Elastane. 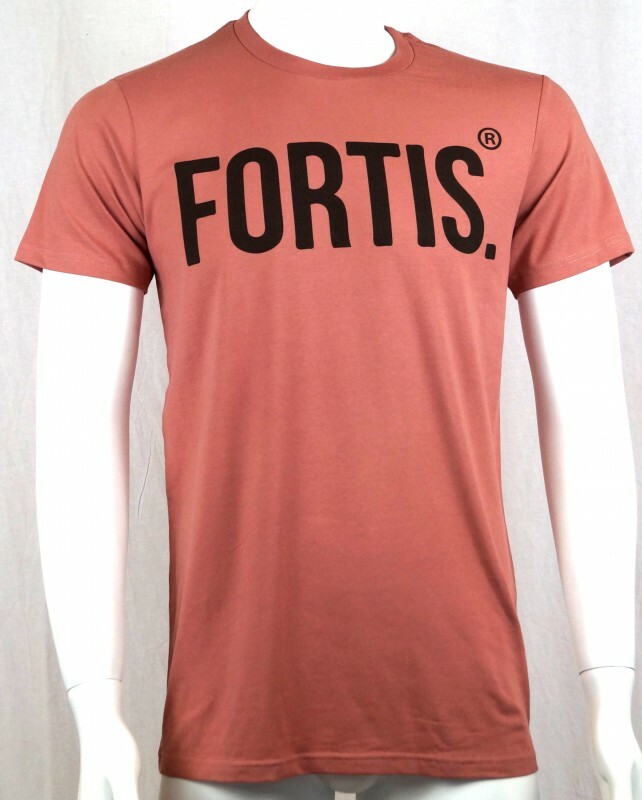 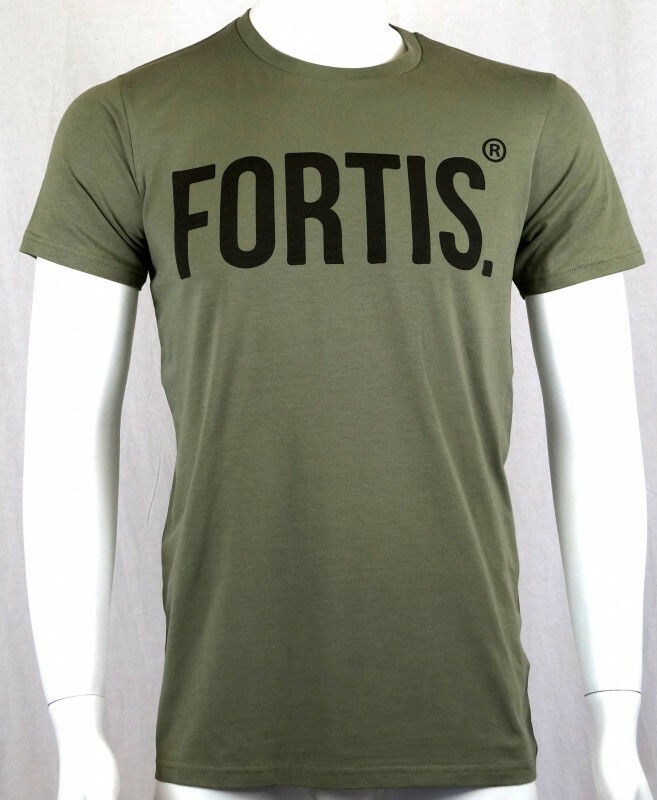 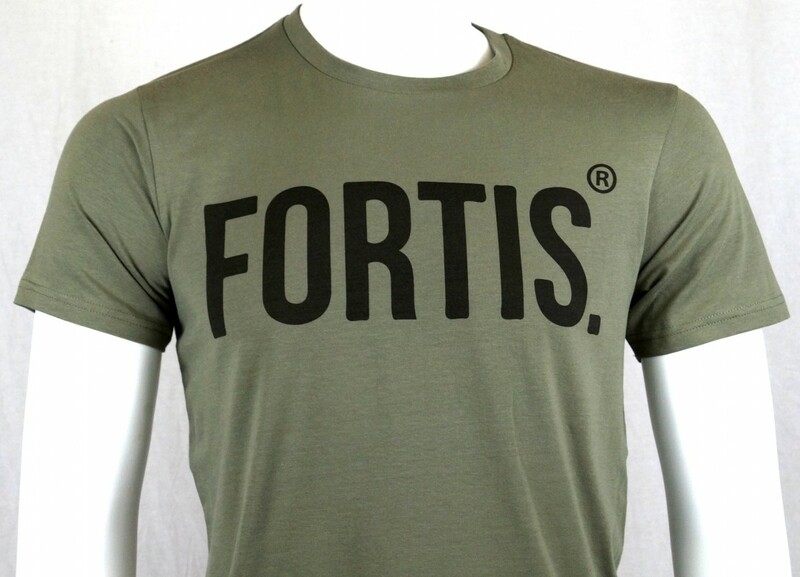 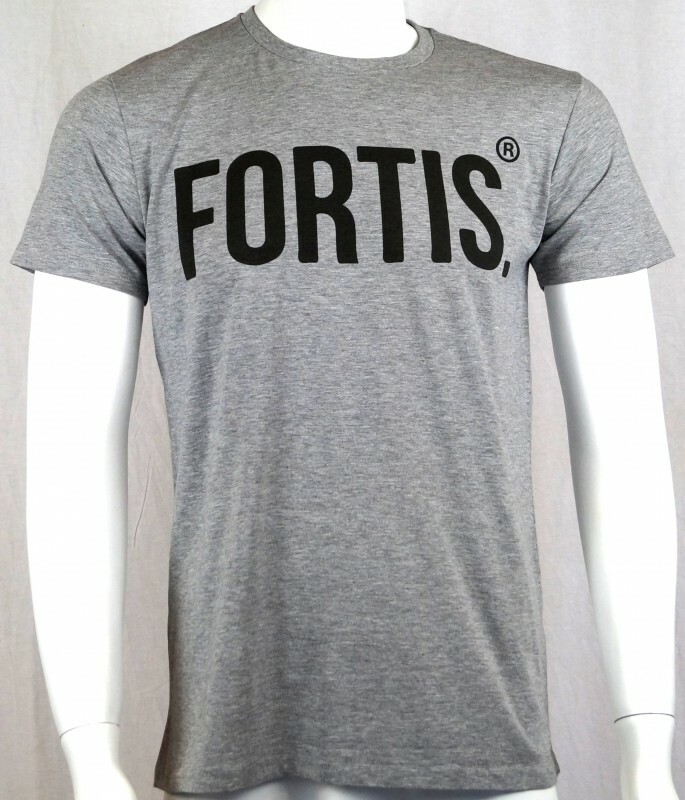 This consistency makes for the perfect T-Shirt to wear whilst working, skiing, shooting and other outdoor adventures. 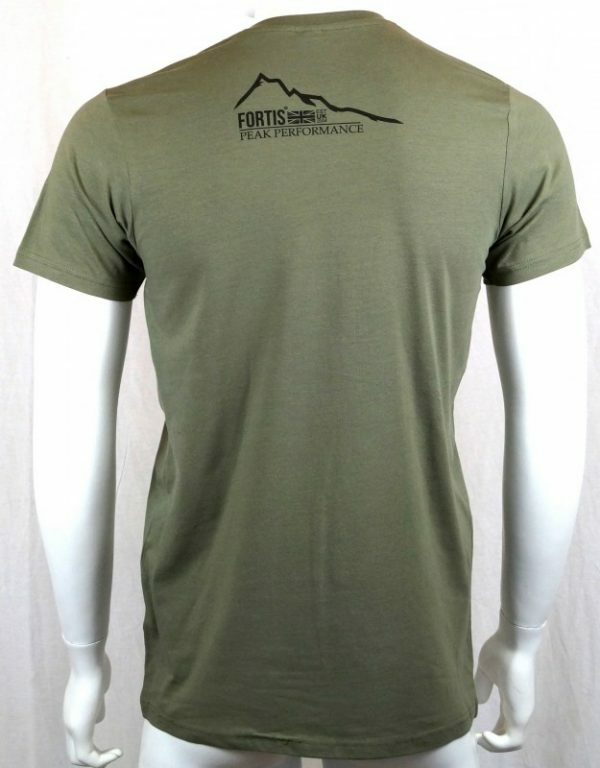 This unique blend of material makes for a comfortable and stretchy fabric, designed especially for the outdoors enthusiast. We are proud to be one of the only suppliers of such high quality t-shirts. Black, Grey, Blue, Green, Pink.